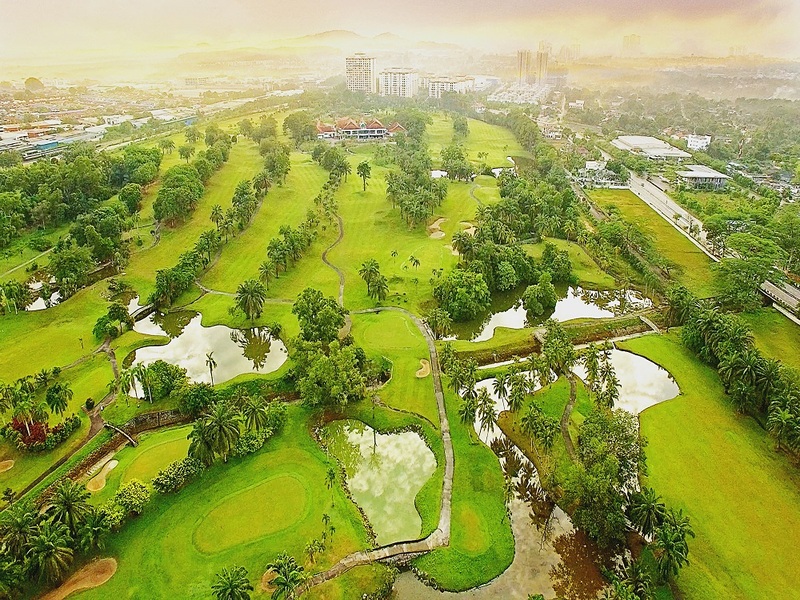 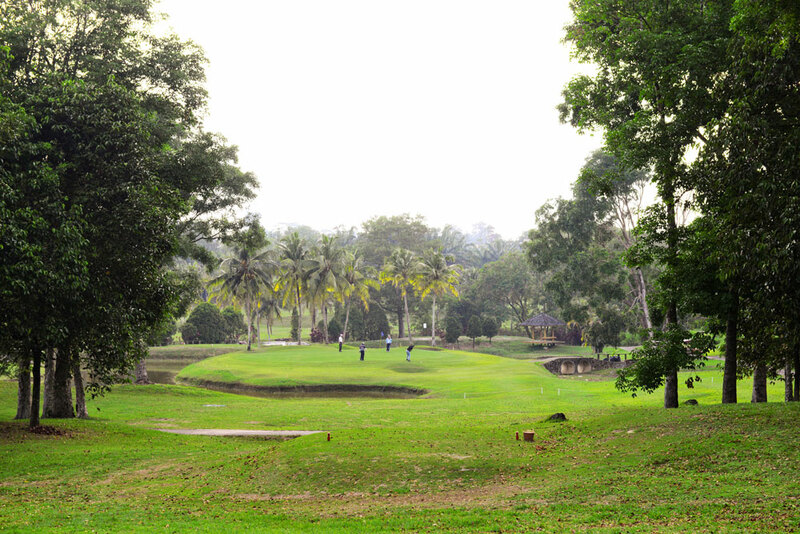 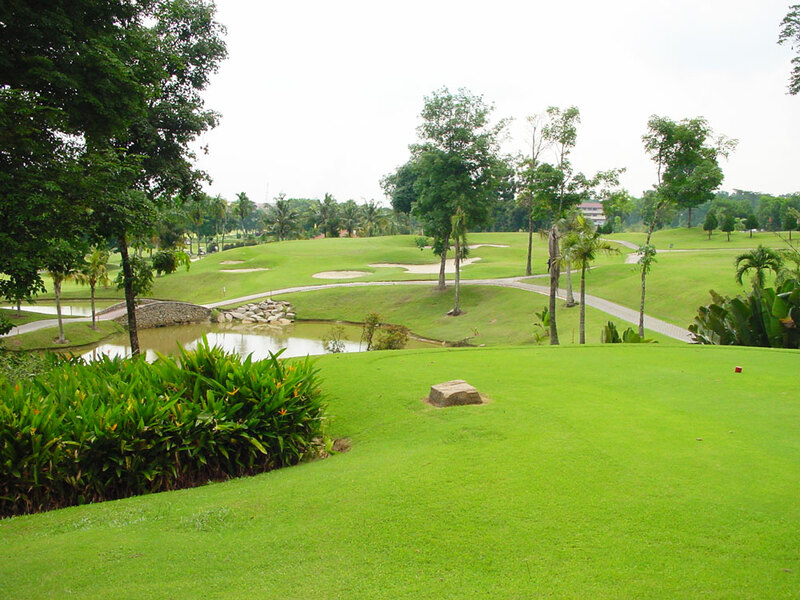 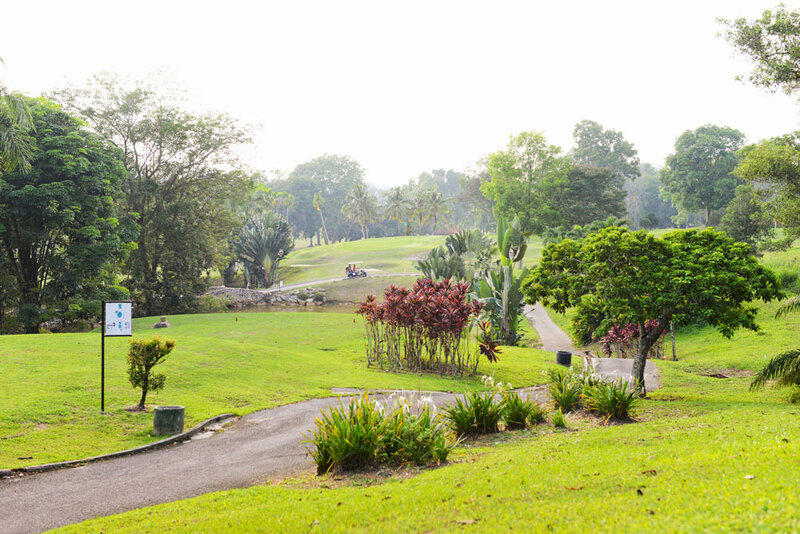 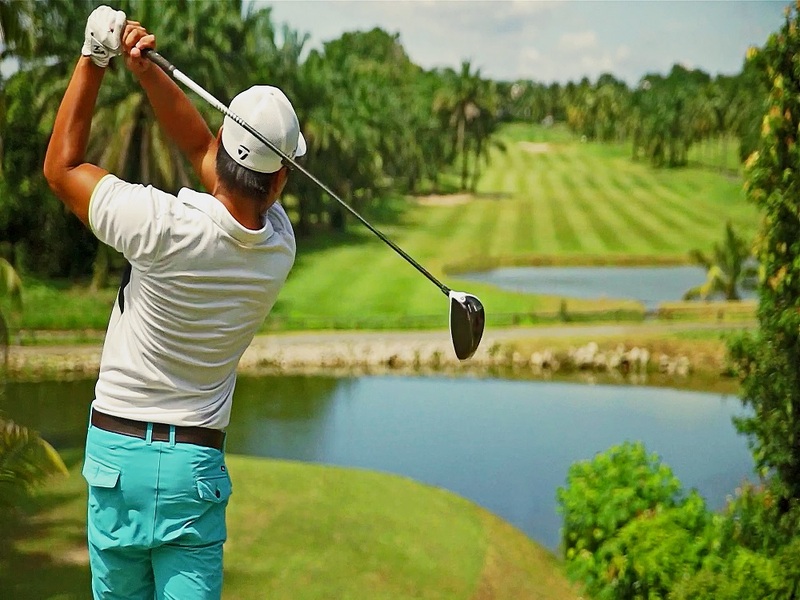 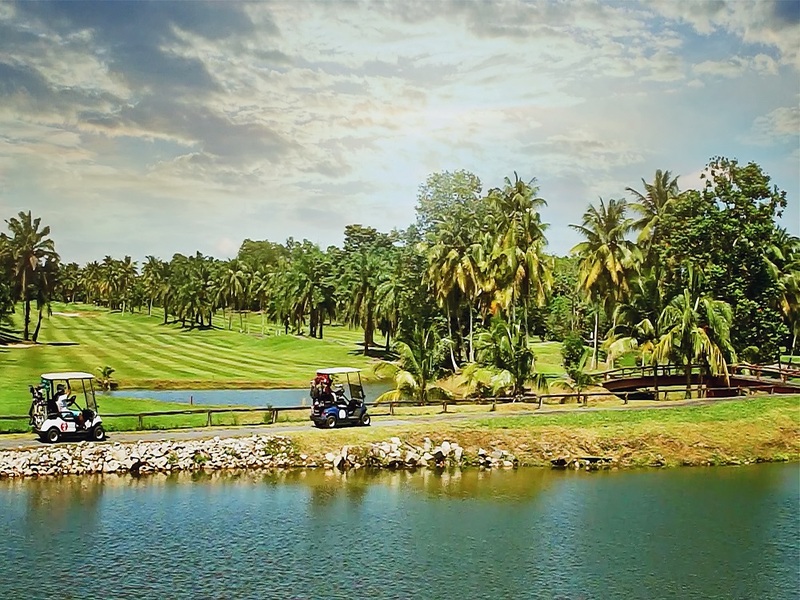 Non-club members looking for a round of enjoyable golf at affordable rates at one of Johor’s public courses need look no further than the invigoratingly plush Daiman 18 Johor Bahru golf course. 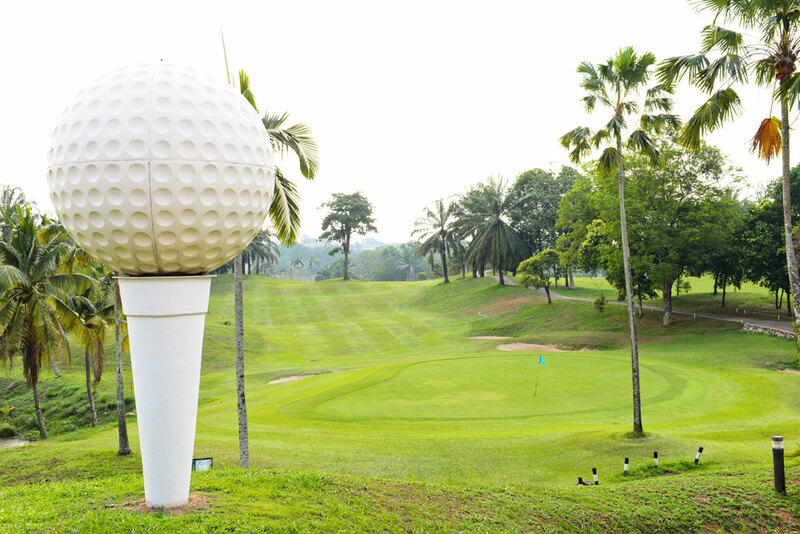 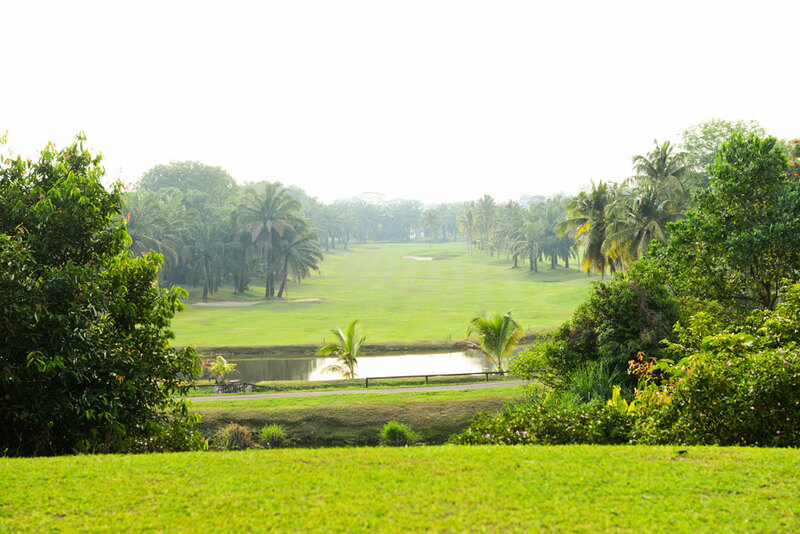 This scenic golfing haven, set in the sprawling township of Johor Jaya along the Pasir Gudang-Johor Bahru Highway, offers an ideal location for your rest and recreation. 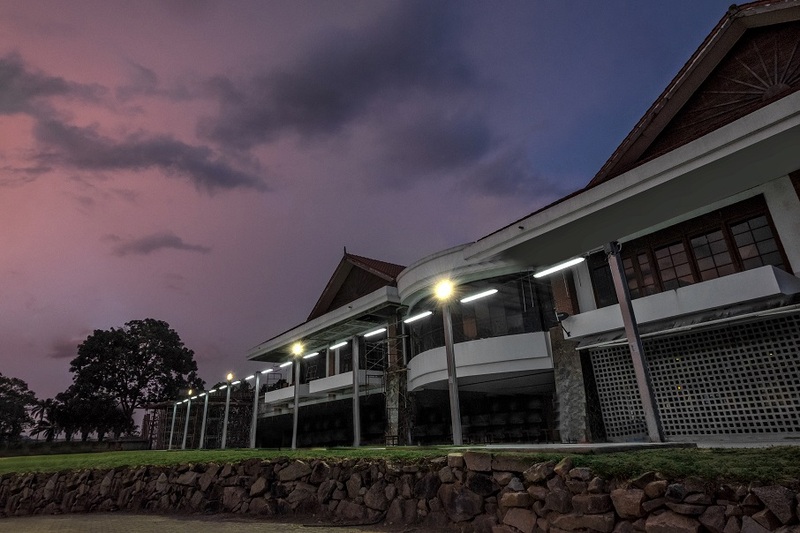 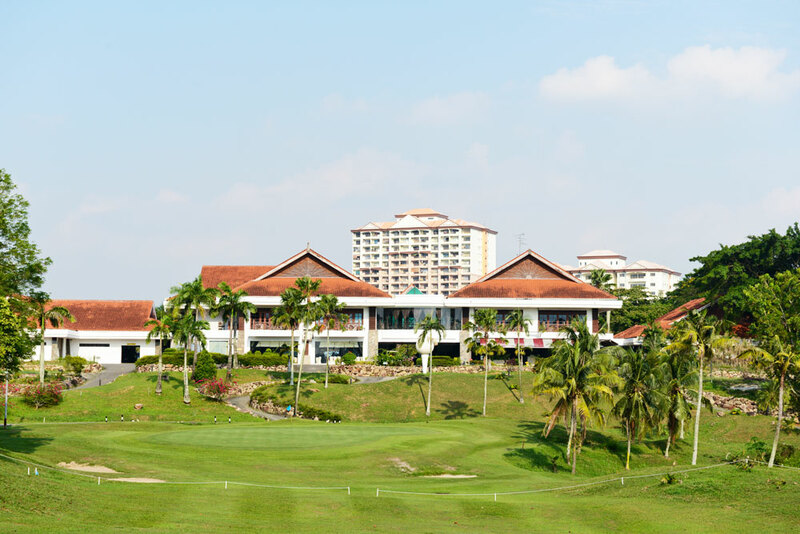 Both local and visiting golfers from across the causeway can truly gather and unwind within the serene surrounds and comfortable countryside settings of this reasonably-priced sporting destination. 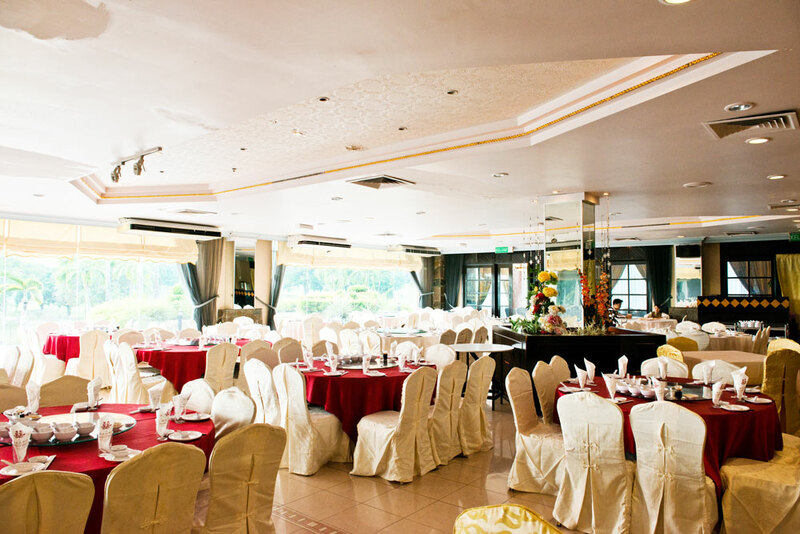 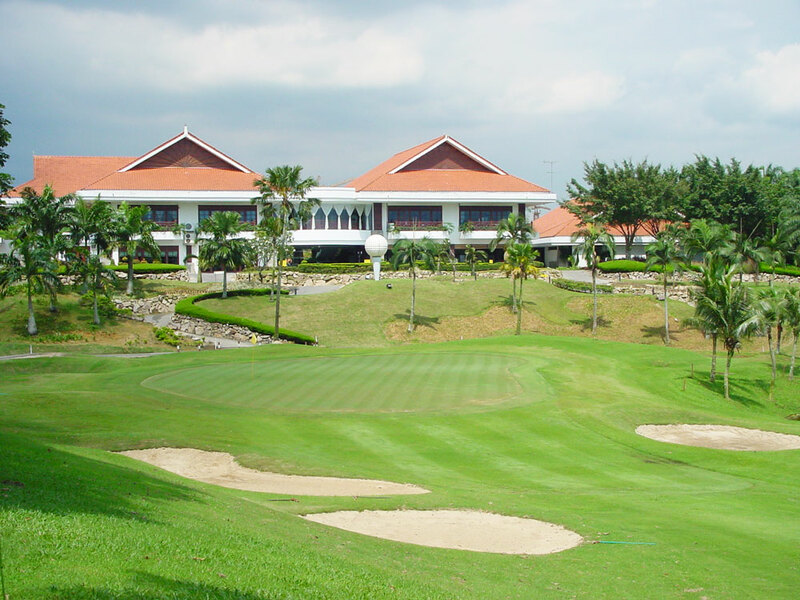 The clubhouse offers additional facilities that include driving range, changing rooms, function rooms, and one of the best chinese restaurant in Johor Bahru. 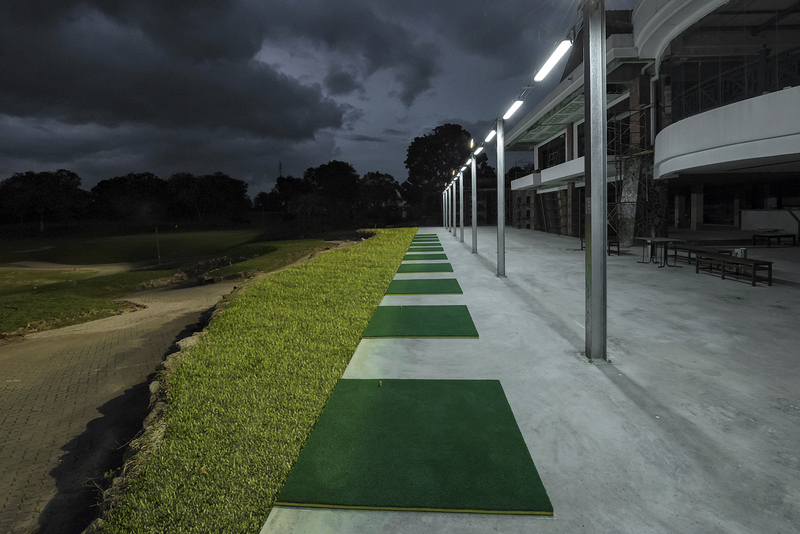 Our 16 bays driving range is now open daily from 7.15pm to 10.30pm except Monday. 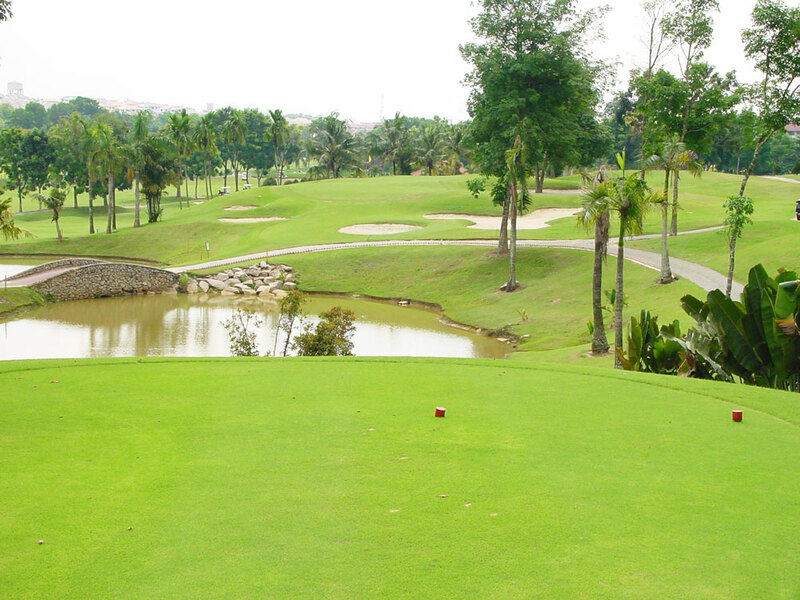 *Golf club will be provided & get to join 5 basic lessons for FREE! 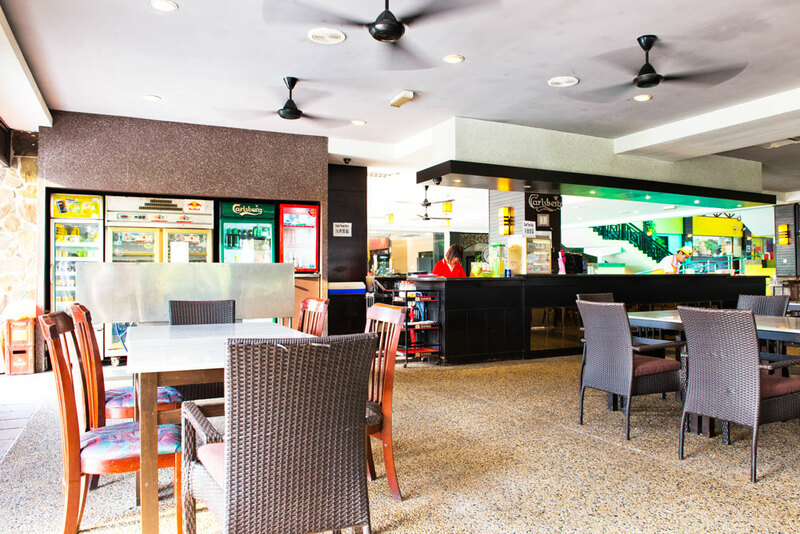 * The prices stated above are subject to change without prior notice.